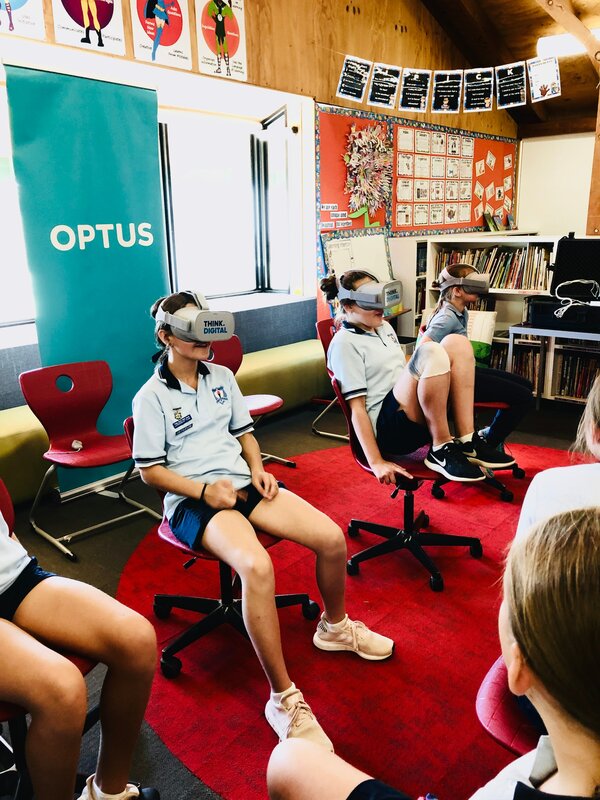 On Tuesday 12 March 2019, Young North Public School participated in Optus Digital Thumbprint program, a free in-school program that supports young people to be safe, responsible and positive online. Since 2013, the government accredited Optus Digital Thumbprint program has educated over 300,000 primary and secondary students across Australia on how to be safer and smarter online. 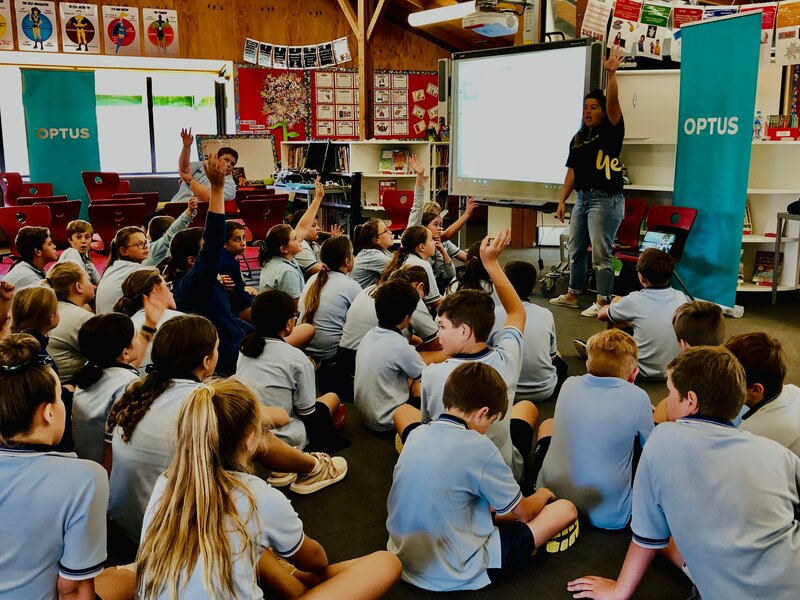 Tom ODea, Optus Territory Manager for Central West New South Wales, said he was thrilled to bring the program to Young North Public School to teach grade 6 students the power they have when it comes to what they choose to share online. The Optus Digital Thumbprint program educates students on the advantages of having a positive online presence in a fun and interactive way through free in-school workshops, Mr ODea said. The workshop at Young North Public School focused on safety in the digital world, which involved taking grade 6 students through the skills of creating strong passwords, enabling privacy settings on social media, and understanding just how easily and far things can spread when shared on the internet. The program was led by trained facilitators, empowering students to be digitally educated and responsible; ensuring an understanding of how they can shape their future for the better, Mr ODea added. Optus empowers the next generation to learn, achieve their potential and enjoy a bright future. Optus Digital Thumbprint is completely free for schools and does not promote any Optus products or services. Image: Young North Public School students participating in Optus Digital Thumbprint Program.